According to a team of scientists, there is no mathematical reason why travel to a different time is impossible. The only problem is our limit is engineering. In a recent research paper titled “Traversable acausal retrograde domains in spacetime”, or TARDIS for short, scientists show how a machine could control the spacetime continuum to travel backwards through time. According to many scientists, this particular paper was much needed for further steps towards achieving time travel. 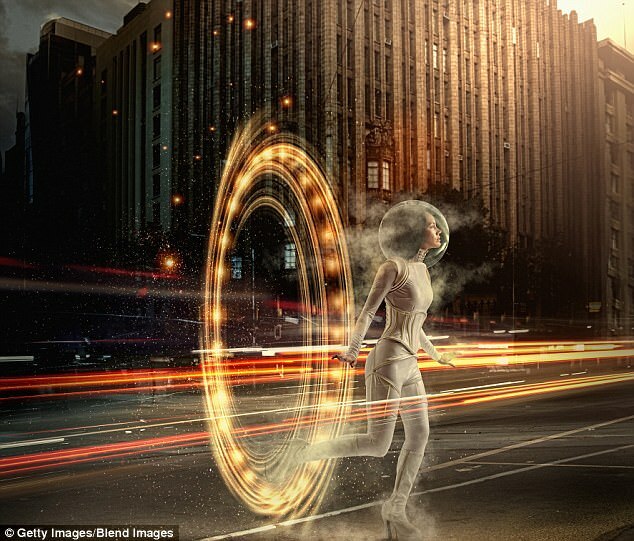 To accomplish time travel, especially backwards, the machine would need to have the capability to warp spacetime – which is the linking of time and the physical universe. Strong gravitational forces – such as black holes – may be the key to time travel as research has shown that intense gravity can slow down the passage of time. As a result, a strong force could disrupt spacetime and “bend time into a circle for passengers” providing the traveller is exceeding the speed of light. However, while time travelling is possible, Mr Tippett believes that no one will be able to build a machine capable of doing it in any time soon.